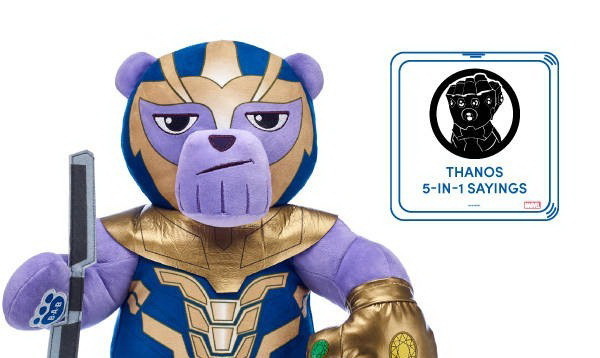 Collectibles / Misc / What Avengers: Endgame Spoilers Does The Thanos Build-A-Bear Know?!? By the time we finish the opening weekend of Avengers: Endgame, it’s possible that we could be looking at the first film to hit a billion dollars at the box office in the first week of release. That means that millions of movie-goers are also going to be hungry for merch. Don’t worry, Marvel and Disney are going to make sure you can get pretty much anything Endgame, and that includes Build-A-Bears. 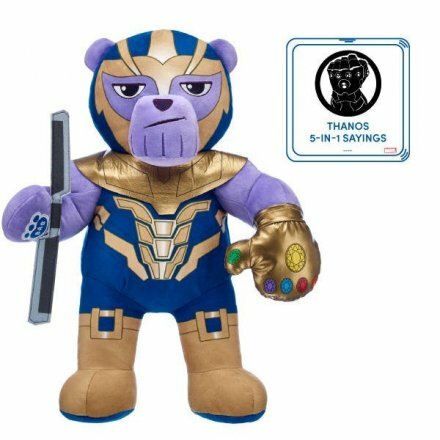 In particular, a talking Thanos Build-A-Bear.